Open by appointment only until Monday, April 1, 2019. Contact us to schedule an appointment and/or tour. To Book space for the HUB (Helping You In Business), click enter button. Our comprehensive solution provides you with a professional address, use of executive offices and conference rooms, internet access, lounge cafe with beverage services. 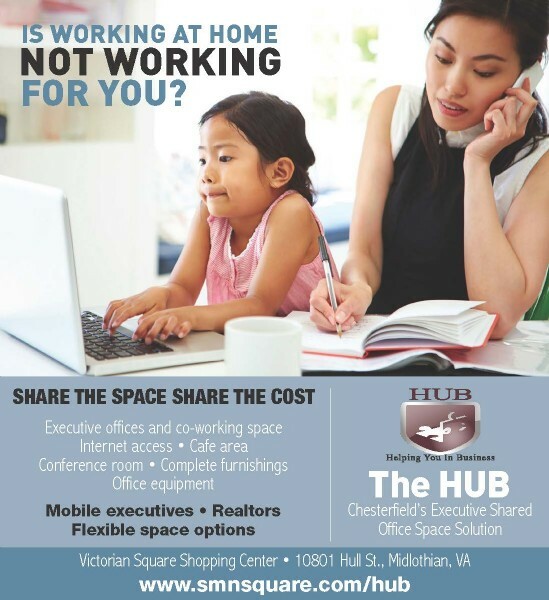 Renting a dedicated office is expensive, especially when you need a prime location. Our executive office suites are centrally located, yet affordably priced. Just bring yourself and your computer — we handle everything else, from the desks to the latest technology. Now you can do business, better. Executive suites give you more than an office. You can also take advantage of a private address and friendly Community Office Manager. Your business has never looked better. This is a list that we are always working to expand! To receive updates and promotions sign up below.